SolarGem is a family owned and operated business that prides itself on the quality of our work and personalized service. Our reputation as detail oriented, thorough, turnkey operation precedes us. 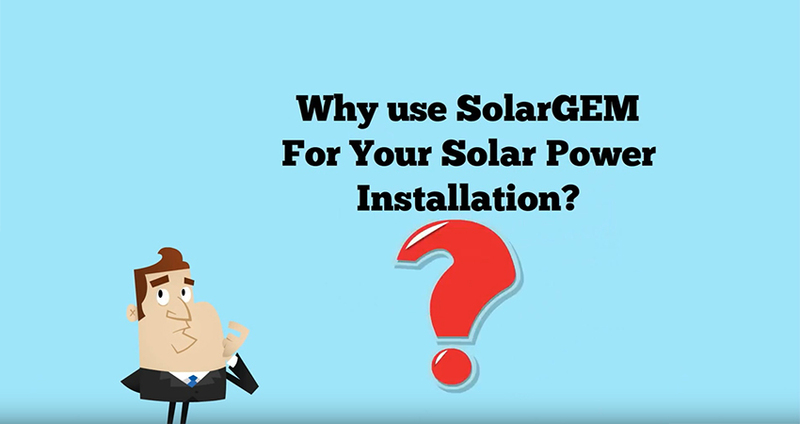 Let us show you how affordable solar can be!